Come by to learn about the many entrepreneurship and innovation resources available on campus this spring and summer! 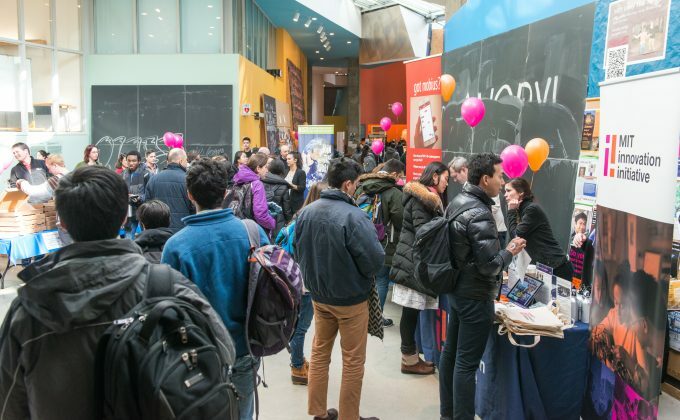 The MIT Innovation Initiative will be hosting an in-person version of the resource guide on Wednesday, February 13, 2019, 11:30 am–1 pm, at MIT Stata Center (Student Street). Free pizza will be provided to participants! Plus, free swag!